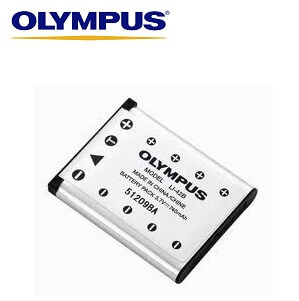 Do you need a replacement battery for your Olympus DS-7000 or DS-3500 digital dictaphone? The LI-42B Lithium-ion battery is designed to be used in the Olympus DS-7000 and DS-3500 digital dictaphones. The LI-42B Lithium-ion battery charges the Olympus DS-7000 and DS-3500 digital dictaphones.